The Board of Directors of CEO is pleased to offer two (2) bursaries for each of our conferences: The Fall Conference held in November and the Winter Conference & AGM in February. The bursaries are applied toward up to two night's accommodation and the cost of the conference registration (maximum value $ 500). Travel to the conference will remain the responsibility of the recipient. Interested parties are requested to submit a letter to the President of CEO, clearly stating the reason the bursary is needed and how participating in the conference will benefit the individual and their Chamber of Commerce/Board of Trade. Letters should be no longer than 2 pages (maximum). The Chair reserves the right not to award any bursaries from the submissions received. Members are eligible to apply once every five years but under extraordinary circumstances and at the Chair’s discretion could be reconsidered after 3 years. I was so pleased and thankful to have received the 2017 Bursary for the Fall CEO Conference. With it being my first several months on the job the conference was a great chance to network with fellow CEO/Managers. In addition, it offered me great insight into a variety of areas and topics such as value based partnership, the 4ds of priority management, and non due revenue programs. A highlight for me, was on the last day and connecting with other Chambers that had under 500 members. We discussed such unique topics, that I was able to take away these tips and apply them to my own Chamber. This conference is a must to attend! 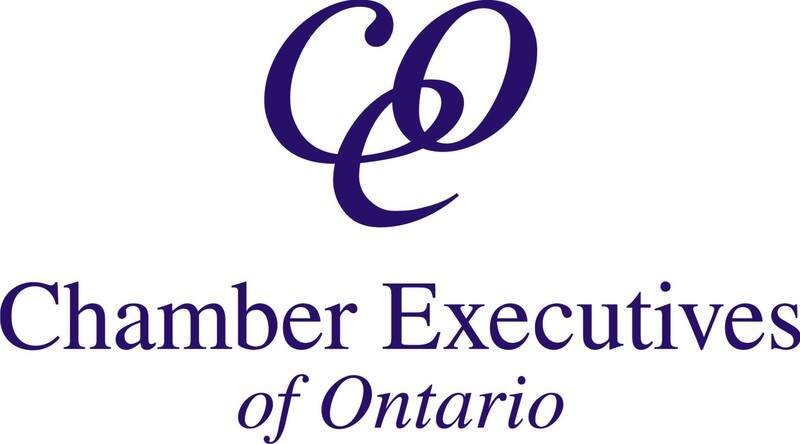 "I attended my first Chamber Executives of Ontario Conference in my second year at the Greater Arnprior Chamber of Commerce. I regret not knowing about this organization sooner! My colleagues were extremely welcoming, and eager to share resources. It was amazing to connect with other Chambers and especially comforting to find out that many are facing the same challenges. As a part of CEO, I feel like the answer to my question is just a phone call away! I highly recommend this conference for all Chamber Staff."